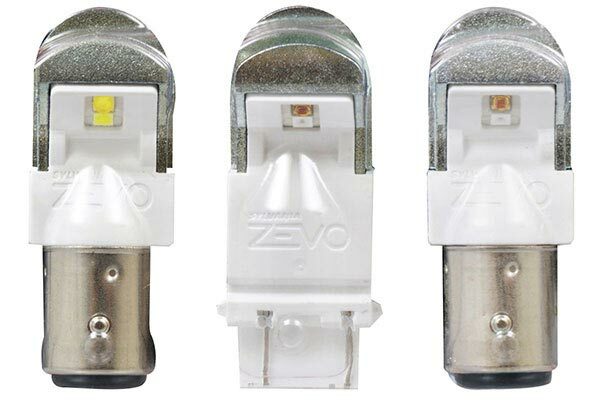 SYLVANIA 1157LED.BP2 - Sylvania ZEVO LED Bulbs - FREE SHIPPING! These worked great and are very bright. The only issue was "hyper flash" after they were installed. After researching I was able to install a different turn signal flasher and that corrected the problem. These are great and I would purchase again. Reference # 752-272-677 © 2000-2019 AutoAnything, Inc.